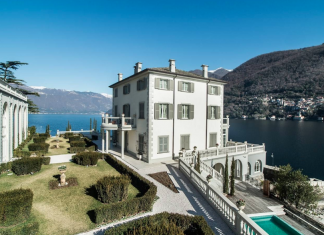 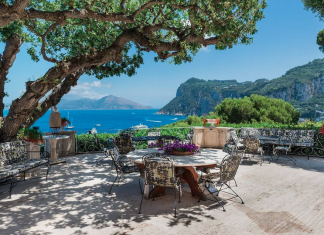 This stunning lakefront estate is located in Como, Italy and boasts incredible views. 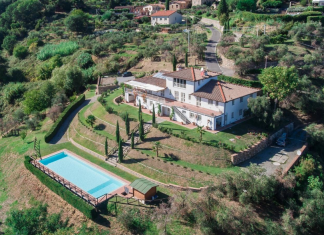 This beautiful lakefront villa is located in Omegna, Italy and is situated along the coast of Lake Orta. 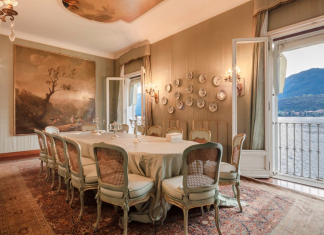 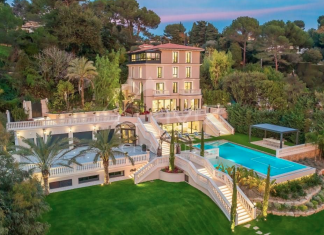 This luxury villa is located in Cannes, France. 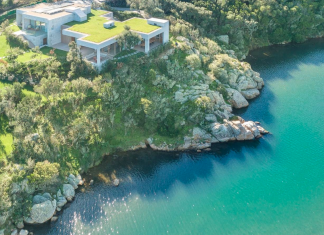 This amazing newly built waterfront villa is located in Olbia Tempio, Italy.